State Rep. Kent Smith was elected to serve the people of the 8th Ohio House District in 2014 and re-elected in 2016. 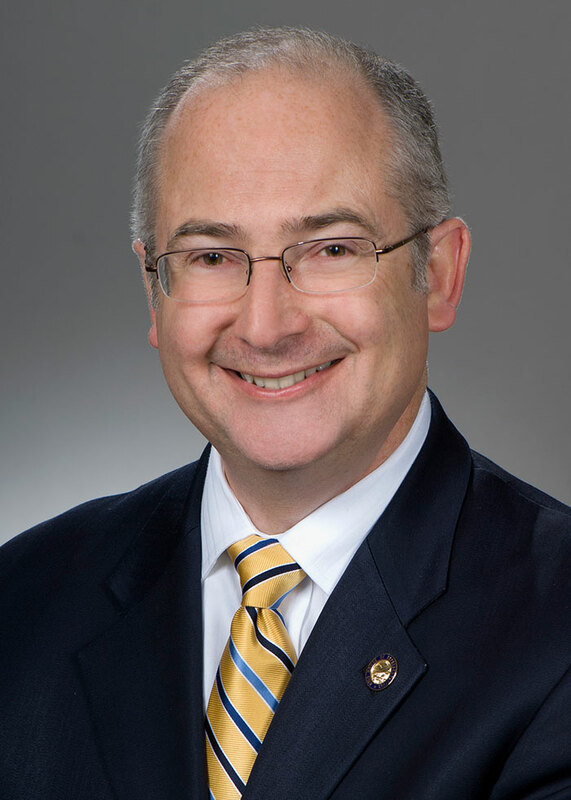 He joined the Ohio House of Representatives after serving Euclid Ohio as a Member of the Euclid Board of Education from 2002 – 2013. In his 12 years on the Euclid School Board, Kent never missed a meeting. Smith graduated from Miami University and earned his Master of Science in Urban Studies from Cleveland State University in 2001. His Master’s Degree thesis – which was written in 2001 – was about the emerging threat of Predatory Lending and the SubPrime Market. He also co-authored the first Predatory Lending Report by Policy Matters Ohio in 2002. Following his Master’s Degree studies he was a PhD student at Cleveland State University in Economic Development. In the House of Representatives, he serves as the Ranking Democrat on the Financial Institutions, Housing and Urban Development Committee. He also is a committee member on the Education and Career Readiness Committee, the High Education and Workforce Development Committee, and the Public Utilities Committee. Additional, he serves on the multi-state legislative caucuses with the Great Lakes Legislative Caucus and the National Caucus of Environmental Legislators. He is one of 3 Ohio members to receive a fellowship for the 2017 Bowhay Institute for Legislative Leadership Development conducted by the Council of State Government’s Midwestern Legislative Conference. Representative Smith has served as the head of the Euclid Democratic Party as the Euclid City Democrat Leader since 2006 and is a roller derby announcer for both Burning River Roller Derby in Cleveland and The Chicago Outfit. of life for the people of the 8th Ohio House District.